So, one of the shops I like does an email list/inventory sheet. Checking it out last night I noticed a couple neat items listed. They had a few Yugo Mausers. Two of them were 24/52c models. I never heard of that before... So Google to the rescue. From what I read, these were rebuilt/refurbished Vz24s that were turned over as reparations. Well, that's pretty interesting. Had to go look in person. Both had mismatch bolts. The shop headspaced them before putting them up for sale (so far I've never had an issue thankfully). However, mismatch on a rebuilt piece doesn't surprise me. I nabbed one. Put it on layaway. Blue is decent. A little thin here and there on some edges, but looks good. Wood has a few dings, and some scratches. 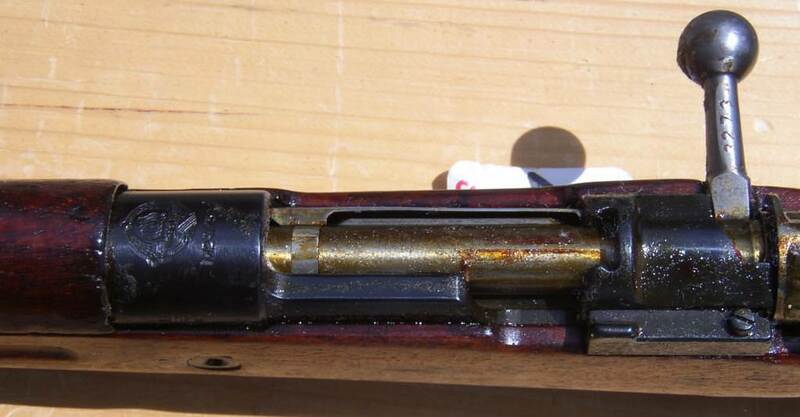 Stock matches the receiver, and appears to be original to the rifle. The handguard is a Yugo replacement... The wood is different. 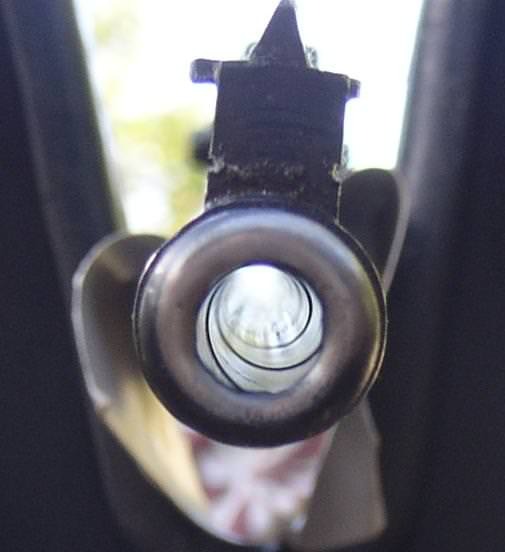 Looks the same as used on M24/47s and 48s. Has the side slings, I'm guessing what was a unit disk in the stock. Original crest is gone, replaced by the Yugoslavian crest with M24/52c stamped under it. All parts machined. Missing front sight hood. Not fretting that. Pics will come after I pay it off, and give it a once over. Pretty excited about it. 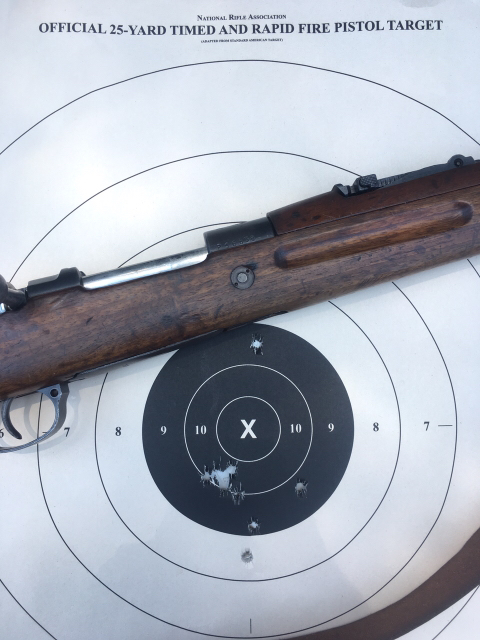 I've been hitting it good with Mausers lately. Good thing I like them. Sounds good - looking forward to the pics. I always regretted not getting one of those back when they were more plentiful. One of my most accurate rifles is an m24/52c. This 100 yd target from a local match has 5 of the 10 shots in one ragged hole 7 o'clock in the 10 ring. Very cool. Never heard of the M24/52c. Also, nice shooting! Just acquired a M24/52c. 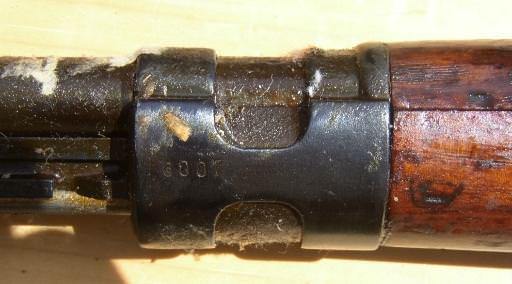 My rifle came with a black leather sling and brass buckle (looks like it was captured from a Serbian government storage). The outside was in good shape and the internals were covered in dirt and dried cosmoline. 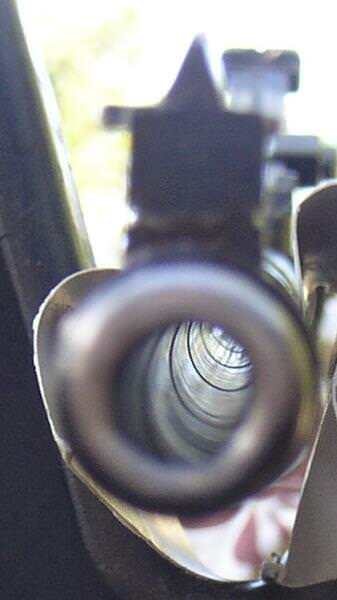 Once I cleaned and oiled every part of the rifle... it turned out to be a great shooter!!! I was lucky enough to get a 24/52c from a friend a few years ago that is like new, sadly I don't have time to take her out and see how she does. I glommed a 24/52C a few years back...covered in cosmoline, but in like new condition and all-matching except for the upper band. Once you get the cosmoline off, it should be nice. That gonna be some work though. Lol. It was a lot of work. But like I always say... cosmoline is our friend. That is an impressive group for 100 yards. You need to join one of the shooting matches we have here. With a group like that, you would definitely score high. A minor clarification, but these were never delivered as part of any 'reparations.' These weren't even produced until 1924, well after WWI, and 'Czechoslovakia' wasn't even a country until after WWI. Yugoslavia received these as part of a contract, and they were used by Gendarmerie and border guard units. 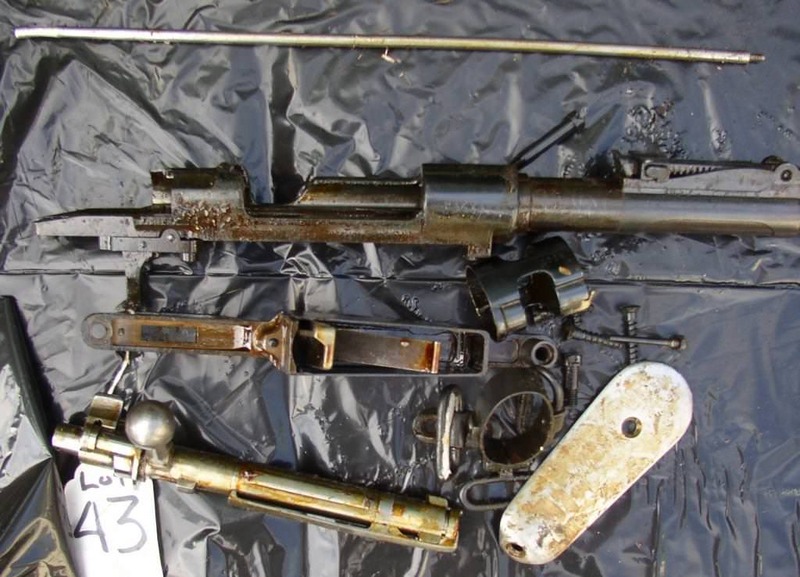 Like Model 1924 Mauser rifles, these too were refurbed by the post-war Communist government, but they had also included some German-captured and modified Vz.24 rifles and even some G.24(t) rifles. 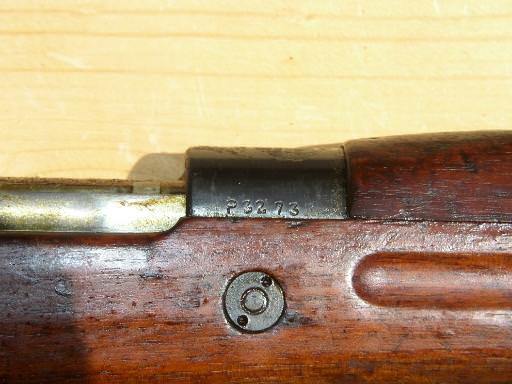 Some of their aspects are found today in surviving M.24/52C rifles.